How can creatives stay ahead of the creative curve? At TBWA LA, we believe they need to be a bit of selfless Dr. Jekyll and a bit of selfish Mr. Hyde. What do we mean by that? Creatives need to use their collaborative side to work with the multitude of partners who comprise the modern creative process such as influencers, in-house agencies and vendors, and then they need to employ their “ego side” to make decisions that will lead to bold and brave work. In a nutshell, this presentation will be about how we build and nurture creatives team to be both uber-collaborative and really freaking stubborn. We call it a democratic dictatorship. CCO Renato Fernandez, recently named to Adweek's "Top 100" list, has become one of the most respected creatives in the industry by following two simple rules: Developing trusting relationships that create brave clients, and then cornering them with great work. His influence within the agency is indisputable as his leadership has led to numerous awards as well as the most successful performance at Cannes in six years. His arrival at Chiat in 2011 saw him work with brands such as Visa, Pepsi, Adidas, and most significantly, Gatorade. He was instrumental in elevating the standard of the Gatorade work, establishing the "Win From Within" philosophy of the brand, and elevating it from being viewed as a sports drink to being an iconic sports brand. 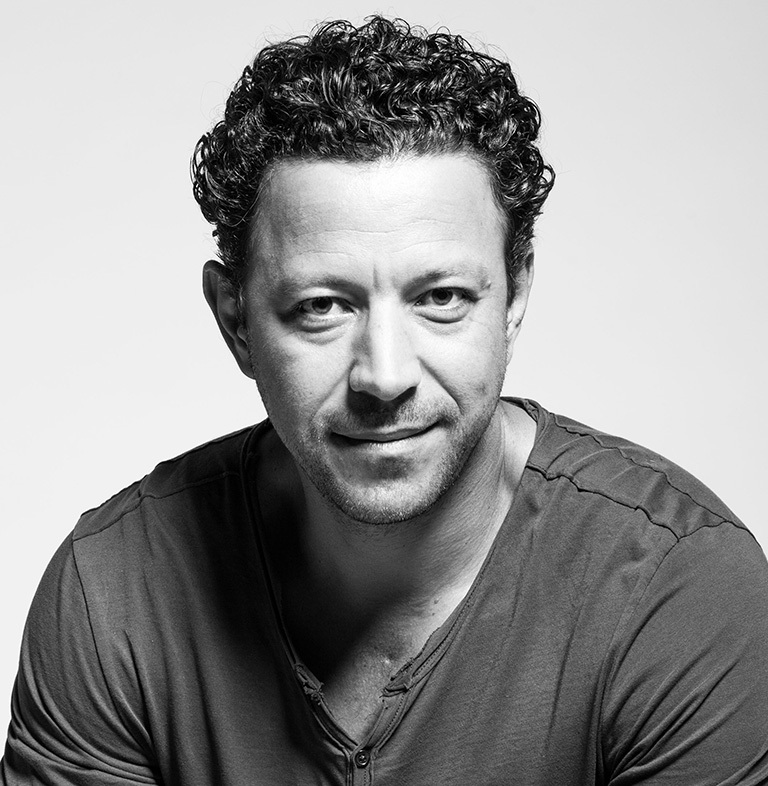 Prior to Chiat, Renato spent 11 years at ALMAP BBDO, helping them twice achieve Agency of the Year at Cannes. He created famous and lasting work for brands such as Havainas, Volkswagen, and Audi. Renato is a true creative mentor that inspires loyalty and effort from his teams. He is focused on building an environment at Chiat that will continue to deliver world-class work. 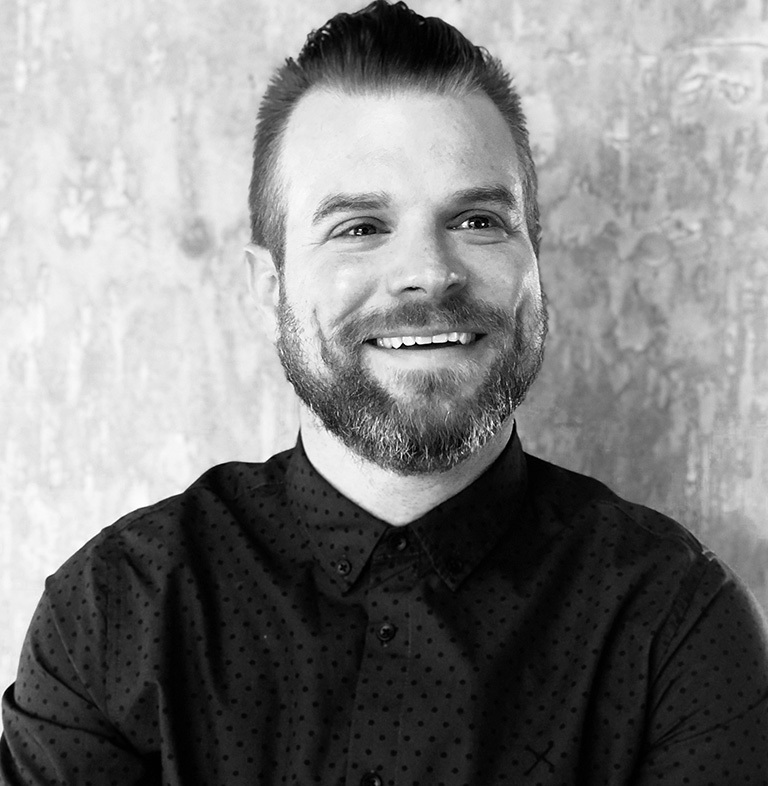 Owen Williams is the Global Director of Creative Recruitment for Media Arts Lab, the global network of agencies responsible for one of the world's most iconic brands - Apple. In his role, he's responsible for partnering with global creative leadership to help discover and recruit the best and brightest creative talent. His career has been driven by passion for cultivating great teams who go on to make things that affect and change culture. Prior to joining TBWA\MAL, Owen had the privilege of working for top creative agencies including Mother and 72andSunny. It was there he honed his craft for identifying unique, divergent talent in and out of the advertising industry, shaping teams that would go on to create world-class work. Outside of the office, Owen is a devoted husband, art enthusiast, food lover and overall appreciator of the Californian lifestyle.